Abby the Librarian: Yes We Crab update! At the beginning of the month, I posted about the super chill reading challenge that I'm participating in this month where you set your own reading goal and then tweet about it. So, we're halfway through the month and I figured that it was time for an update! 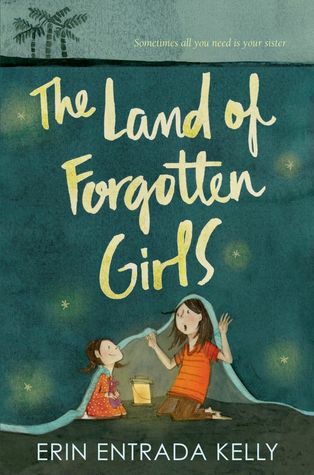 The Land of Forgotten Girls by Erin Entrada Kelly (Greenwillow Books, March 2016). Here is a book that broke my heart. It's a modern day fairy tale about two Filipina sisters who live in Louisiana with their cruel step-mother. To help her little sister cope with their step-mother's aggressions, Sol invents the Land of Forgotten Girls where girls like them (forgotten by anyone who cared about them) go to be taken care of by a gentle woman named Mother Hush. Take the sisterly bits from Rita Williams-Garcia's One Crazy Summer (and sequels) and give it the brooding tone of Anne Ursu's Breadcrumbs and set it down in sweltering urban Louisiana and you have this book. 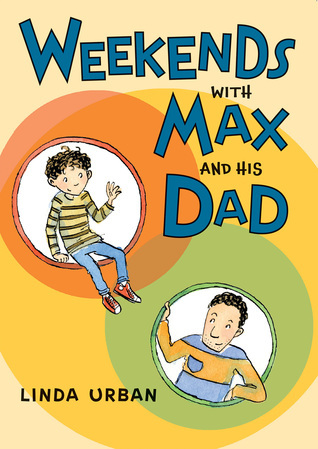 Weekends with Max and his Dad by Linda Urban (Houghton Mifflin Harcourt Books for Young Readers, April 2016). This is an early chapter book MUST READ. I am so, so impressed by this book. Third-grader Max spends weekends with his dad. Although it's not once explicitly stated, Max's parents have gotten a divorce and this book shows Max's reality after that happens. It's evident how much Max's dad cares about him, even if he doesn't always get everything exactly right. This is a story with authentic emotions that will really resonate with kids who are experiencing divorce, even though the story is not at all focused on The Divorce. 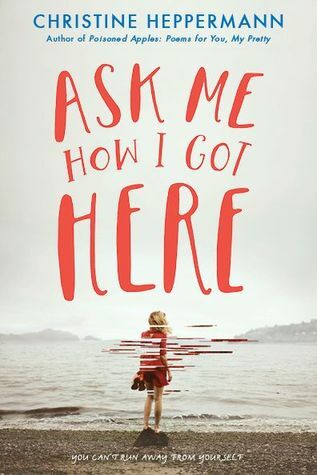 Ask Me How I Got Here by Christine Heppermann (Greenwillow Books, May 2016). In beautiful and relateable prose poems, Christine Heppermann presents the story of Addie, a girl attending Catholic high school, running track, getting a new boyfriend... getting pregnant, getting an abortion, and dealing with her feelings about it. Addie is thoughtful and she thinks about her abortion in the context of her religion, realizing that issues like abortion are not one-size-fits-all. I would hand it to mature teens who like contemporary, realistic fiction, particularly those teens who are apt to hold philosophical discussions or debates. Breakthrough! 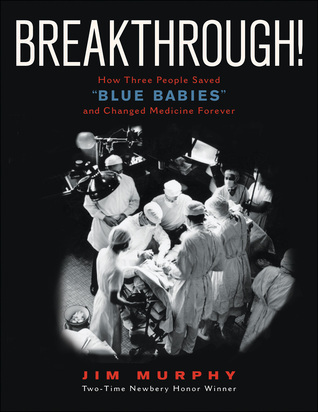 : How Three People Saved "Blue Babies" and Changed Medicine Forever by Jim Murphy (Clarion Books, December 2015). I am a big medical history buff and this book about an African American man and a woman, along with a white man, who pioneered pediatric cardiac surgery is right up my alley. 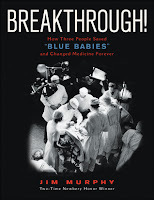 I liked that the book showed the hard work and failures that went into the process of figuring out this tricky surgery and I think this is a book that young scientists and future physicians will enjoy. 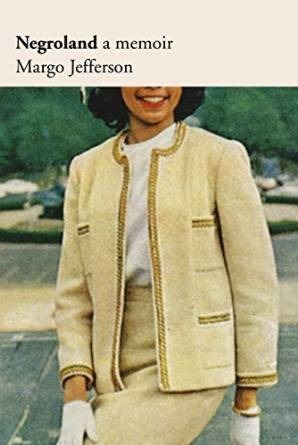 Negroland: A Memoir by Margo Jefferson (Pantheon, September 2015). Yes, an adult book made it onto my pile! Several folks at Book Riot my go-to for recommendations of adult books) had been talking about this one, so I wanted to pick it up. More a memoir of an entire social class than a personal memoir, this book talks about the history and issues faced by the black upper class. I saw the world through a different lens while listening to this audiobook, which is valuable even though I was expecting more of a personal story, so this book wasn't exactly what I was expecting. 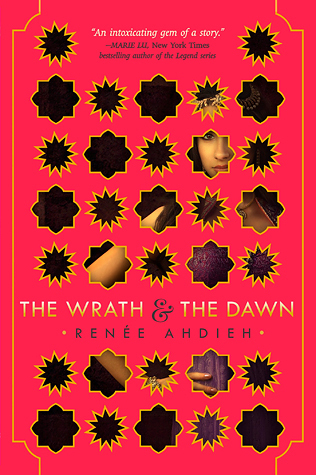 The Wrath and the Dawn by Renee Ahdieh (G.P. Putnam's Sons, May 2015). This lush, romantic retelling of the Scheherazade story has been on my to-be-read shelf for far too long, so I decided to pick it up. It is a gorgeous story with a rich setting and a strong love story. It is maybe a little too long and flowery for my personal taste, but teens who like fantasy romance stories will eat this one up. 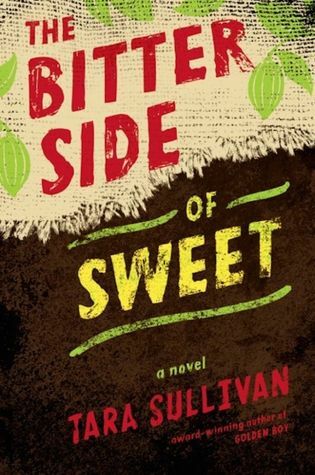 The Bitter Side of Sweet by Tara Sullivan (G.P. Putnam's Sons, February 2016). Oh, man. This is an intense action and survival story about Malian brothers enslaved on a cocoa farm in the Ivory Coast. Amadou will do anything to protect his 8-year-old brother who has ended up enslaved alongside him, but when a girl shows up on the farm, their fates become entwined. This story is ripped from the headlines and the plot has twists and turns that keep the pages turning. I would definitely hand this to teens looking for a riveting adventure story, particularly politically-minded teens who may not be aware of the issues with the chocolate trade presented in this book. Waylon! One Awesome Thing by Sara Pennypacker (Disney-Hyperion, April 2016). 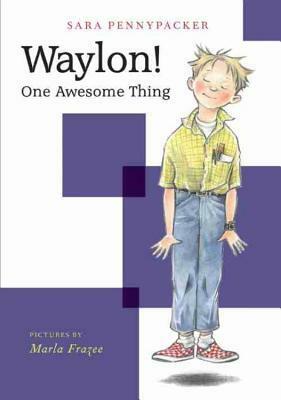 This spin-off from the Clementine books features Waylon, a science-minded dreamer determined to change the world. When the most popular kid in Waylon's class begins to divide the class into two teams, Waylon finds himself on the outside and starts to wonder what he can do to bring his classmates back together. This story is the perfect blend of Waylon dealing with what is happening in his class and with his friends and science details and a scheme to get things back on the right track. I will definitely be looking forward to more from Waylon! That's where I am for the month so far! I've been pleased that I've read some teen books already this month, which fits one of my reading resolutions for this year. I've read 8 books out of my pledged 20 (!! Can I make it?! 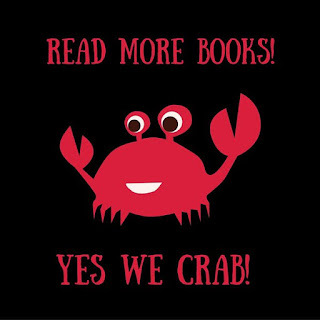 Yes we crab!) and started the gigantic book my Family Book Club is reading for next month (The Warmth of Other Suns: The Epic Story of America's Great Migration by Isabel Wilkerson, which is awesome so far) and also another adult book: In the Country: Stories by Mia Alvar, which I am also really digging. How has your reading month been going? ?